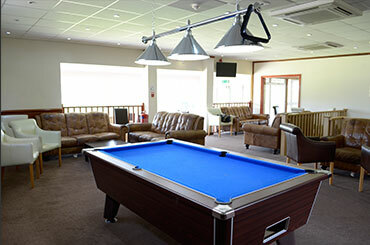 We offer a calm and comfortable setting, perfect for remembering and celebrating the life of someone special. 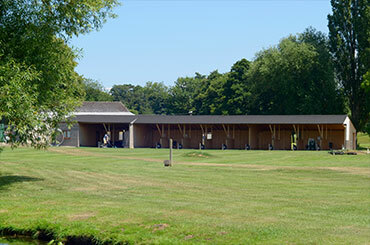 Ideally located between the M20, M25 and M2, with plenty of free parking. 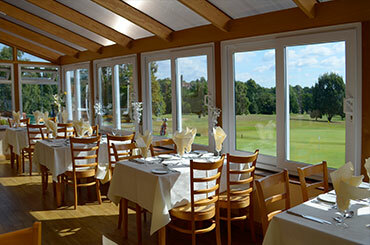 Our private rooms offer a seating capacity from 10 up to 120 guests with breath taking views of the golf course & North Downs. Our friendly team are always on hand to assist with compassion and sensitivity. There are catering options to suit your budget, from a variety of Buffet selections, a 3 Course Menu, Coffee and Biscuits or Afternoon Tea. We will work closely with you to tailor a package to suit your requirements. "We used this venue for a "Wake" after a bereavement , organising this was made easy for us because of their professional, thoughtful and caring attitude, food, drinks, music and video equipment we're all taken care of and the lovely surroundings so calming and appropriate to our situation. Sincere thanks to the management and staff who were so attentive. It made a somewhat lovely way to end a sad day and brought some sunshine back in our lives."